Jeremy Richman stands the backyard of his home in 2013. His daughter Avielle Richman was one of 20 Sandy Hook Elementary School students killed in a mass shooting on Dec. 14, 2012. (CNN) - A father dedicated to helping prevent mass shootings after his daughter was killed in the Sandy Hook massacre has died of an apparent suicide. The body of Jeremy Richman, 49, was found in his Connecticut office building Monday morning, Newtown police said. The neuroscientist was the father of 6-year-old Avielle Richman, who was among 20 children and six adults killed in the 2012 Sandy Hook Elementary School shooting. Police said they "will not disclose the method or any other details" of Richman's death, other than it does not appear to be suspicious. After the Sandy Hook massacre, Richman co-founded The Avielle Foundation, a nonprofit named for Richman's daughter that focuses on violence prevention through research and community engagement. "Our hearts are shattered, and our heads are struggling to comprehend" the foundation said. 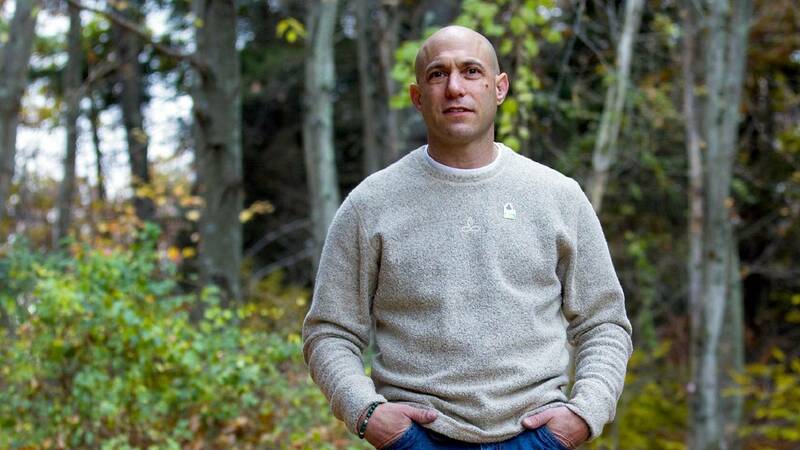 The foundation described Richman as "a champion father," husband and neuroscientist who was on a mission to help "uncover the neurological underpinnings of violence" through the Avielle Foundation, which he started with his wife, Jennifer Hensel. "Jeremy was deeply devoted to supporting research into brain abnormalities that are linked to abnormal behavior and to promoting brain health. Tragically, his death speaks to how insidious and formidable a challenge brain health can be and how critical it is for all of us to seek help for ourselves, our loved ones and anyone who we suspect may be in need," the foundation said. "Jeremy's mission will be carried on by the many who love him, including many who share the heartache and trauma that he has suffered since December 14, 2012. We are crushed to pieces, but this important work will continue, because, as Jeremy would say, we have to." In Florida, mourners are grieving the death of Sydney Aiello, a 2018 graduate of Marjory Stoneman Douglas High School who died by suicide last week. She survived the attack on Valentine's Day 2018 that killed 17 people at the school in Parkland. Aiello, a Florida Atlantic University student, suffered from survivor's guilt and had been diagnosed with post-traumatic stress disorder, her mom told CNN affiliate WFOR. Then on Saturday, a second Marjory Stoneman Douglas student died in what police describe as "an apparent suicide." The student has not been publicly identified. It's not clear under what circumstances the student died, or whether the apparent suicide was related to last year's massacre. If you or someone you know might be at risk of suicide, here's how to get help: In the US, call the National Suicide Prevention Lifeline at 1-800-273-8255. The International Association for Suicide Prevention and Befrienders Worldwide also can provide contact information for crisis centers around the world.